It's BBQ and it's delicious. 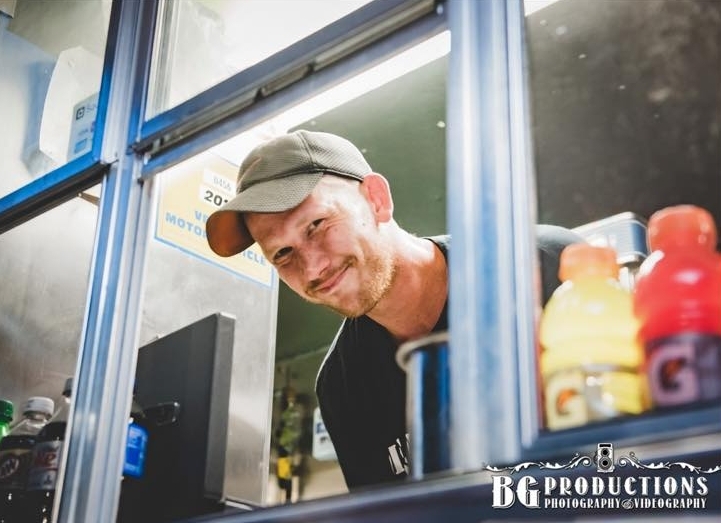 We could give you the same old story about how we've loved BBQ and had a passion for perfecting our award winning BBQ and BBQ sauces; that we worked hard to fabricate a food truck from scratch to get our delicious morsels out into the community; that we carefully choose our meats and ingredients to make sure we deliver the finest, freshest products to our customers. We could do that...and we just did. Now that we finished our spiel, we'll tell you Meat Wagon BBQ started when one guy (Nick) began competing in BBQ competitions around the tri-state area and winning. Nick thought that no one should be deprived of these delicious BBQ delights and decided to go all out, spending every waking moment building a food truck and selling his BBQ anywhere he could. There's more, but you'll just have to find us out on the road and taste for yourself. We currently serve Pennsylvania, New Jersey, New York, Delaware, and Maryland. Choose 1 meat & 2 sides. Book Your Catered Event Now! Choose the number of meats corresponding to the package you've chosen. Choose the number of sides corresponding to the package you've chosen. Please note that booking the Meat wagon bbq truck is a rain or shine commitment. Minimum Purchase required. 3% surcharge for credit card orders. Slow smoked with our Meat Wagon poultry rub, served on a fresh-baked roll. Dry rubbed, injected, and slow smoked for 12 hours, served on a fresh baked roll. Dry rubbed, injected, and slow smoked for 16 hours. Sliced and served on a fresh baked roll. Dry rubbed and smoked low and slow, slathered with our award winning Meat Wagon sauce. 2 ribs, beef brisket, pulled pork, pulled chicken, and 2 sides. Homemade mac & cheese in a creamy bechamelle sauce. Smoked and seasoned with bacon and brown sugar. An old family recipe using thin cut cabbage in a creamy, sweet slaw. Made with diced red skinned potatoes, celery, spices, and mayonnaise. What are people saying about Meat Wagon BBQ? Copyright Meat Wagon BBQ 2016. Created by Garms Media Services.